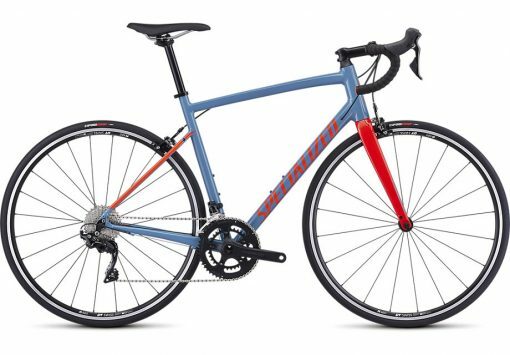 There’s no denying it, we’re still in love with aluminium road bikes, and when it comes to transforming this passion into a labor of love, we make a bike like the Allez Elite. If you’re just finding your cycling legs, this is the best place to start. Not only does a light bike feel better when you’re climbing up a hill, but it’s also essential when you’re carrying your bike up to the 5th floor, and this was at the forefront of the frame design. 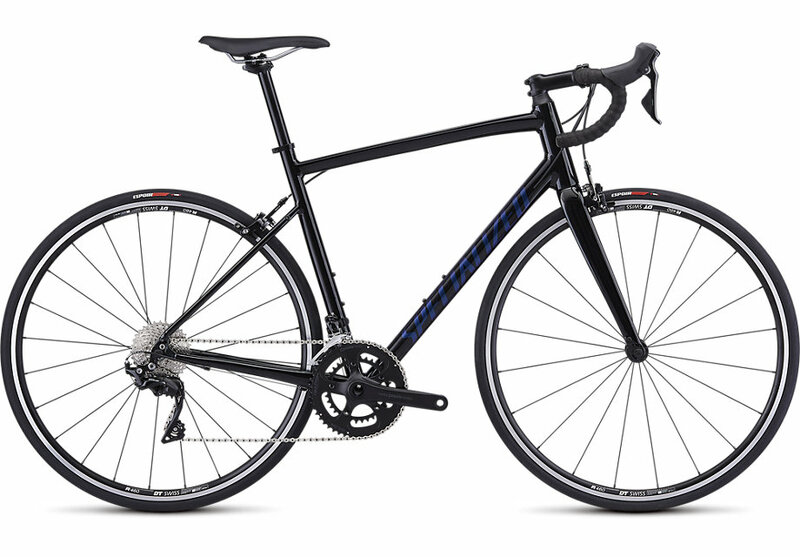 With a redesigned E5 Alloy frame, the Allez features a class-leading weight. Aggressively thin-walled, yet tough, tubes have been implemented to save weight and this results in over a 450g (1-pound) reduction in the frame and fork alone when compared to some models of yesteryear. 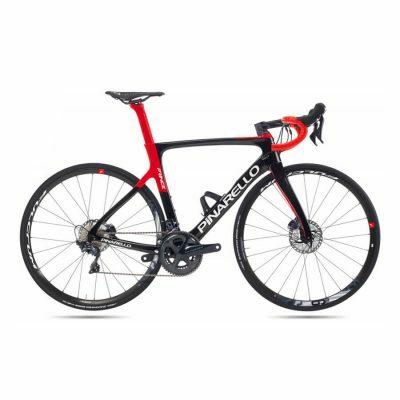 Speaking of the fork, entry-level road bikes often times feature either alloy or cheap carbon fibre forks that greatly detract from the overall ride quality. But with a full FACT carbon fibre fork, the Allez is better handling, smoother riding, and lower in weight—floating over rough chip-seal and carving through corners like a slalom skier. 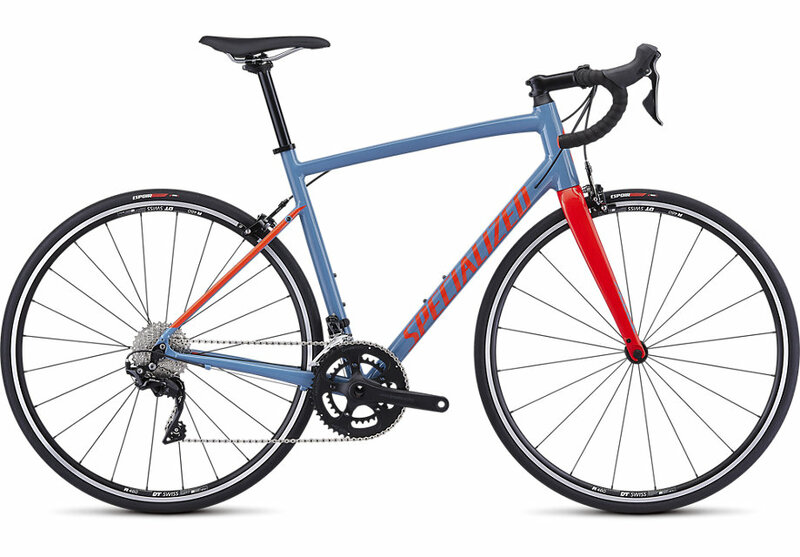 For the geometry, we developed the Allez by utilizing our vast Retül fit database. This meant creating a geometry that’s sure to cover a broad range of positions, while still providing the performance-minded handling you’d expect from your first bike. 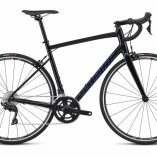 This Allez also features integrated rack and fender mounts, allowing you to get weight of your backpack of you and onto a lightweight rack. 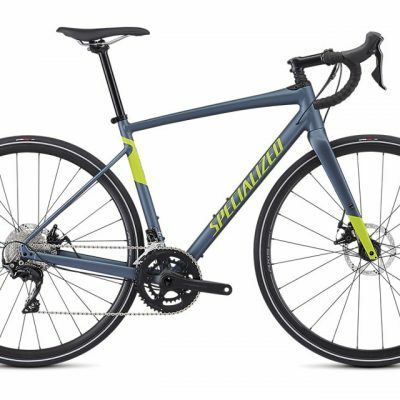 This not only makes for a good road bike, but it also enables you to transform it into a fast commuter. 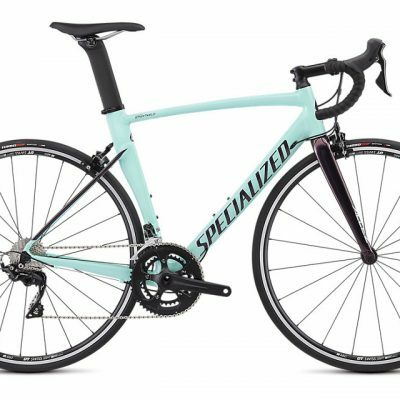 E5 Premium aluminium frame with Allez D’Aluisio Smartweld Sprint Technology refocuses weld locations, allowing for more material to be placed strategically for increased stiffness and compliance where you need it most. Shimano 105 handles the shifting duties in spades, delivering smooth, crisp, precise shifts no matter the conditions.